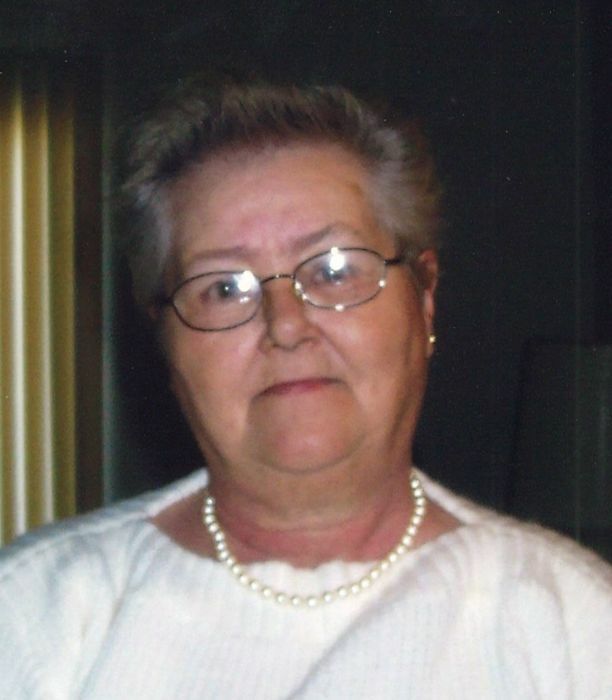 Barbara Joy Parsons, age 76, of Wilmington, DE passed away on April 10, 2019 at Lorewood Senior Home, Elkton, MD. Barbara attended the Saint Ann's Boarding school until 1961 in Boston, Massachusetts. Bobbie had a passion for teaching which she expressed through the Boy Scouts of America. Bobbie was an instructor in woodcarving at Camp Rodney for 20 years. During her time in the Boy Scouts, Bobbie was a member of the Order of the Arrow and attended numerous National Scout Jambories as trading post staff. Bobbie is survived by sons, Frank C. Parsons III of Fort Myers, FL, C. Clayton Parsons of Newark, DE, W. Toby Parsons of NC; daughter, Tracey Basher of TX; 14 grandchildren; and 11 great grandchildren. A Funeral Service will be held Thursday, April 18, 2019, 1pm at Gebhart Funeral Home, 3401 Philadelphia Pike, Claymont, DE 19703, where friends may visit with the family from 12pm to 1pm. Burial will be in Lawn Croft Cemetery, Linwood, PA.